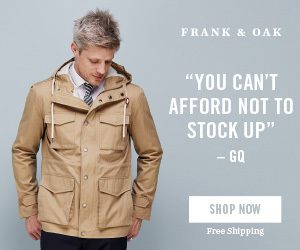 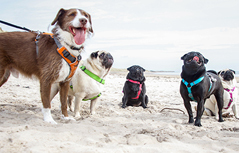 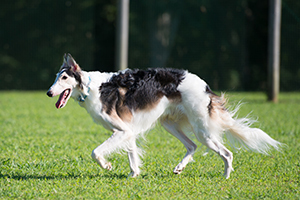 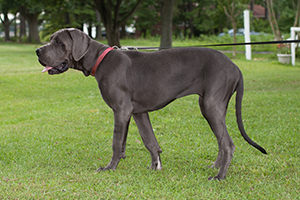 These aren’t just tall dogs, as with large breeds. 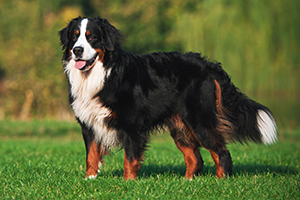 They are also almost exclusively well-muscled and substantial in maturity. 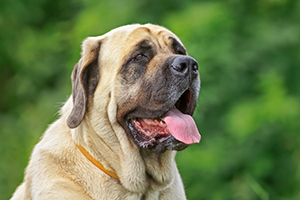 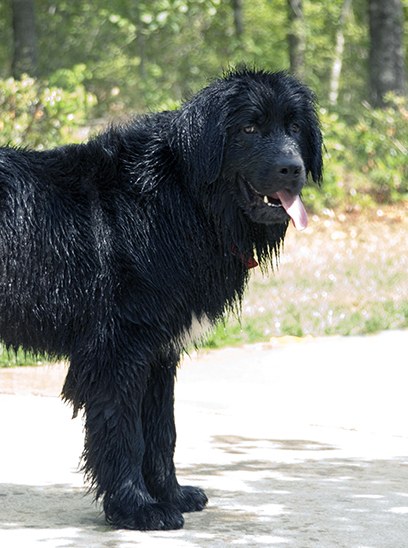 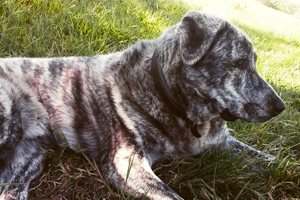 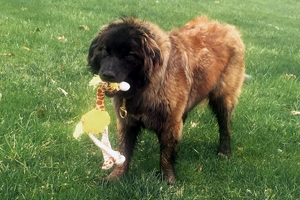 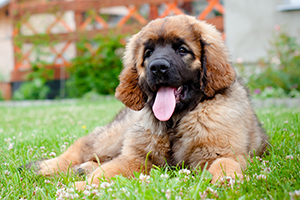 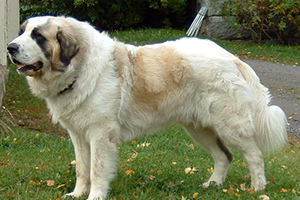 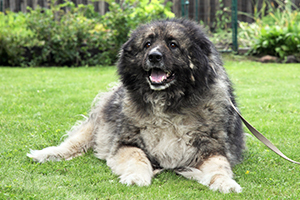 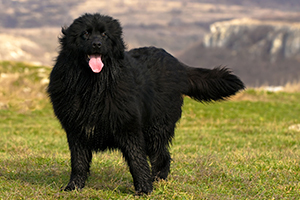 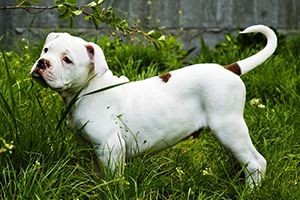 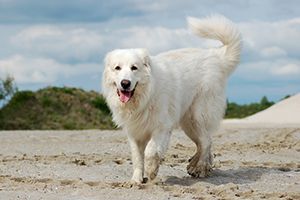 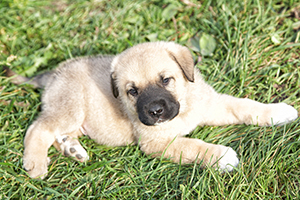 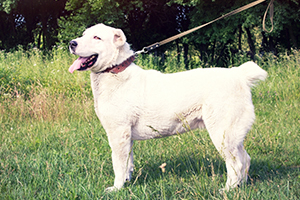 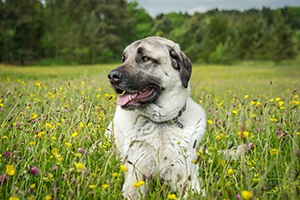 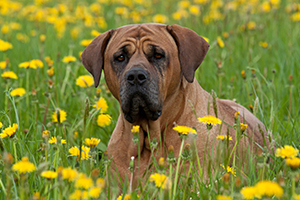 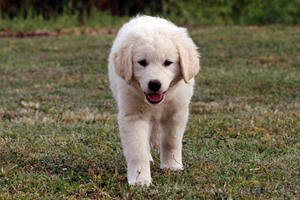 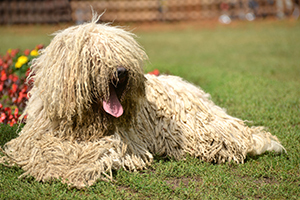 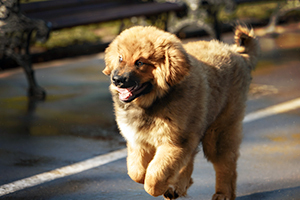 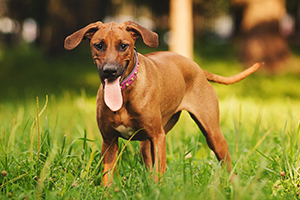 Breeds such as the Great Pyrenees and all Mastiff types fall into this category. 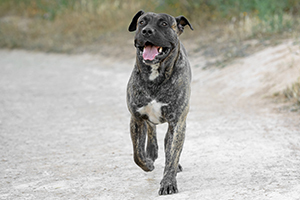 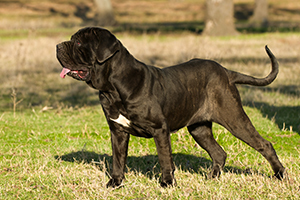 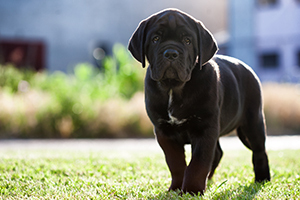 While most of them are bred for shepherding and guarding, not all of them are friendly or easy to raise in a family setting, such as the Cane Corso. 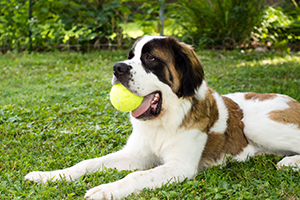 At the same time, while many of them do require moderate exercise, some of these giant pups actually adjust well to tight quarters. 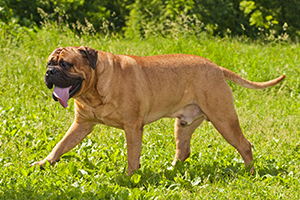 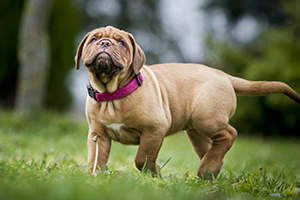 Several Mastiffs are couch potatoes, and consider themselves lap puppies well into maturity. 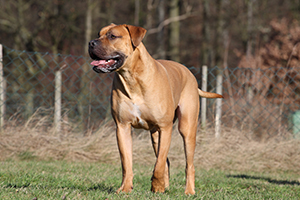 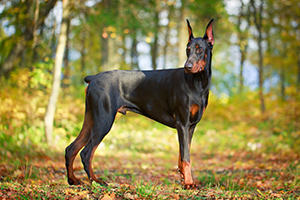 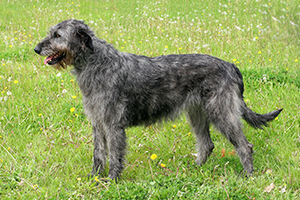 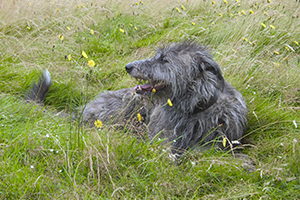 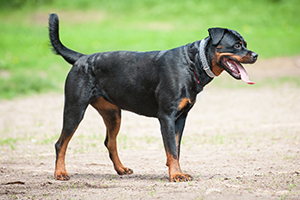 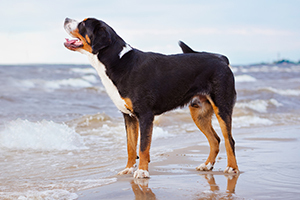 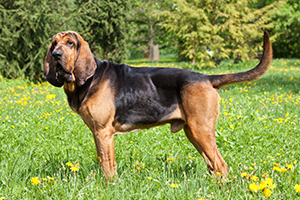 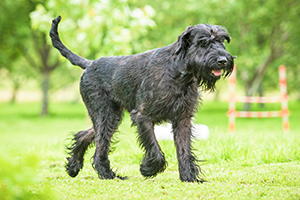 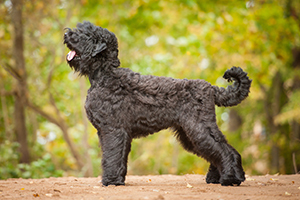 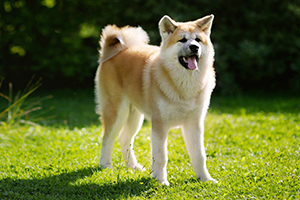 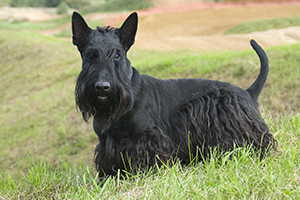 Many of these breeds are incredibly indulgent with children, and make excellent family pets.